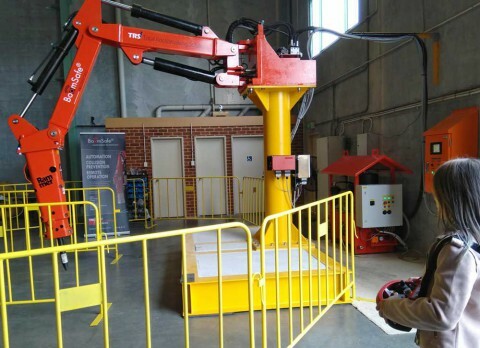 - You can assess BoomSafe's automation, collision prevention and remote operation features at our Canning Vale premises test rig or operate it from your own office. With the Next generation boom control system – BoomSafe® you will increase speed and precision by automating common or difficult movements and executing them with a single button press, control all your rockbreaker boom systems from a single workstation and prevent collision as all boom movements are supervised by BoomSafe to avoid damage to the boom and surrounding infrastructure. Experience the performance and technology of BoomSafe® for yourself by scheduling a demo*. With BoomSafe even 10-year-old can operate a boom system.